For fantasy lovers, this show has all the things we love. Creatures from other dimensions, monsters, impossible romance, a looming apocalypse, and a headless horseman. I loved finding out how the horseman was created. Never read any of the Sleepy Hollow tales so I don't know how true it is, but don't really care. It's a pretty nice twist. Tim Mison who plays "Ichabod Crane" is a gem. Honestly, they couldn't have picked a better actor to play him. Ichabod's ignorance of the modern world is great and his commentary is even better. Hilarious! 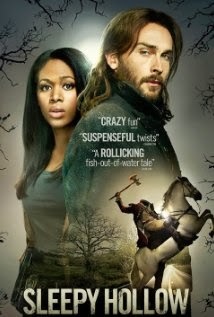 This is such a fun show and I recommend it to those are already fans of the Sleepy Hollow tales. Mind you, it's not as creepy as you might like it to be, but it has its moments. 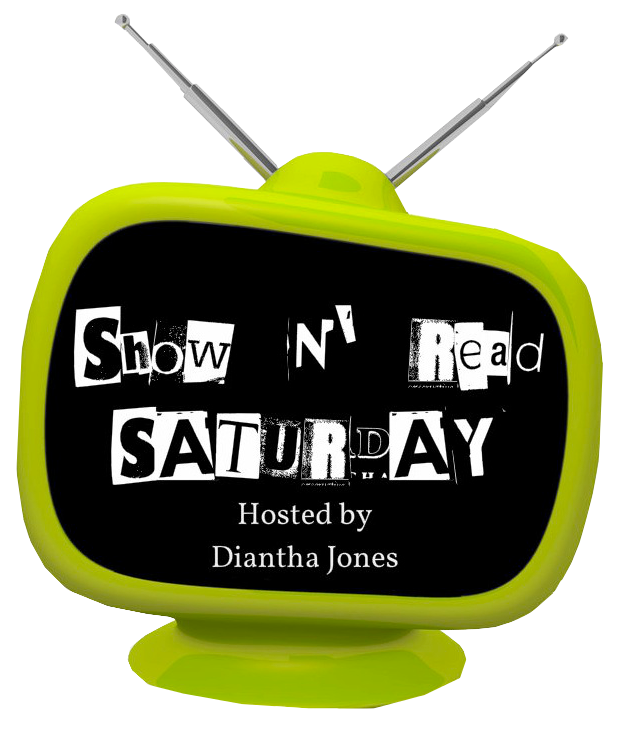 Definitely worth checking out an episode or two. 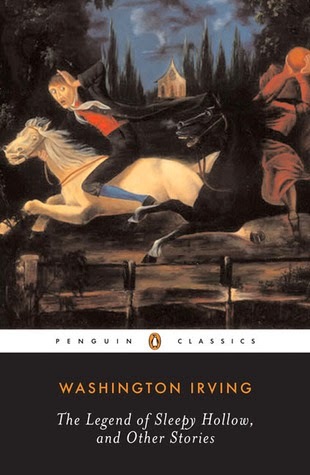 Of course, now I want to compare the show to the actual tales written by Washington Irving. They're classics so I'm wary of them, but that won't stop me from checking it out. 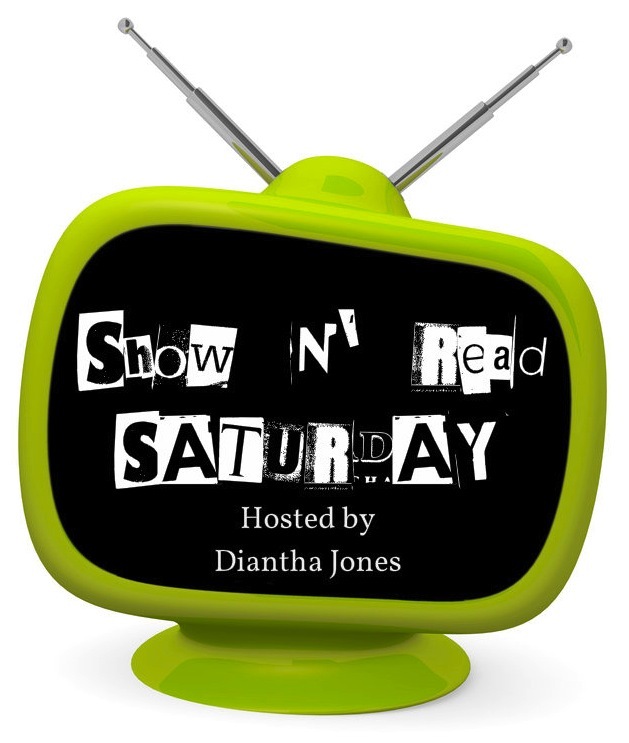 Want to join Show N' Read Saturday or check out other SN'R posts? Click here. Well, luckily there's only 9 episodes so far so you're not that far behind! Ichabod really is quite funny. I love his little rants about how much things costs now versus his time. 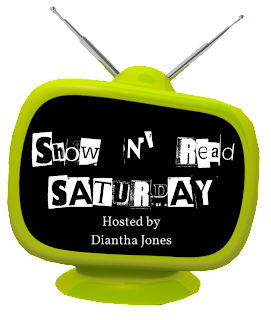 I'm so glad the holidays are over so all my shows can come back on, including this one!